A fertility clinic at University Hospital in Cleveland, experienced a malfunction in one of the cryo tanks storing about 2,000 embryos and eggs….making thousands of eggs and embryos potentially nonviable. About 700 families were impacted by this devastating tragedy. Monica Robins (WKYC) from WKYC Channel 3 – Cleveland reached out to SGM to see if we would like to offer support to these families. 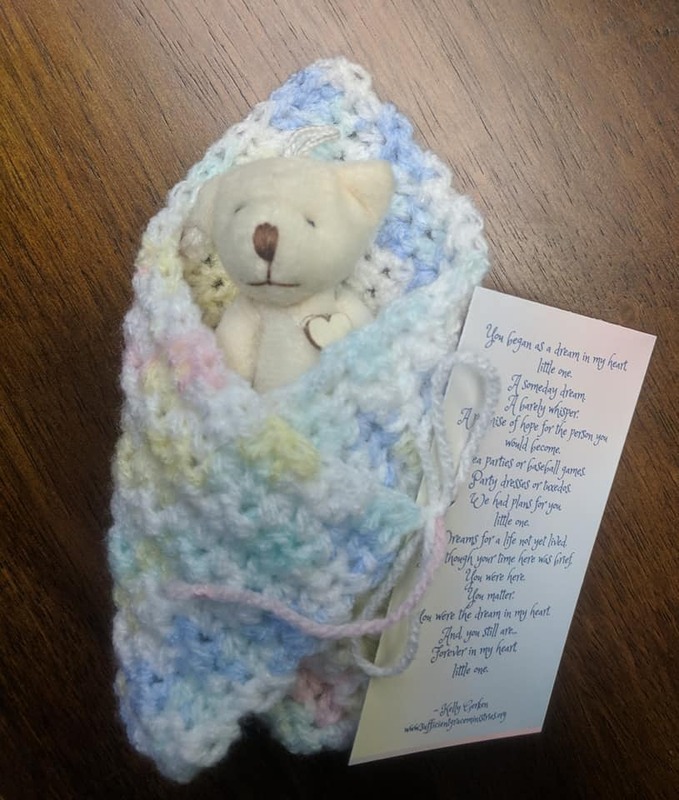 We would be honored to give each family a tiny bear in a wrap with a poem attached and some other resources. 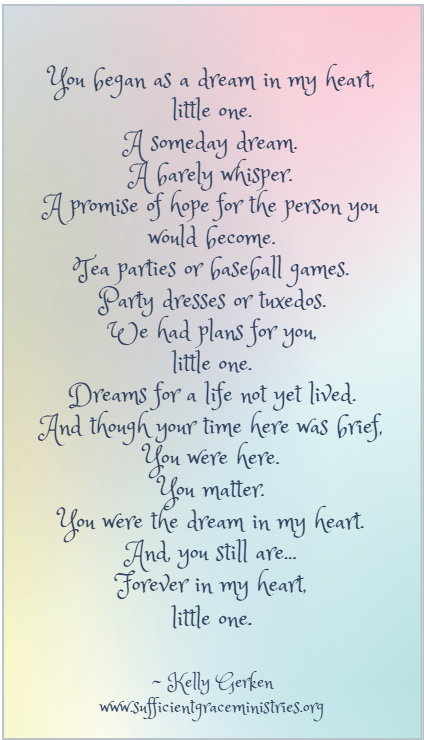 I wrote this poem this morning specifically to validate these precious lives and the grief experienced by their amazing parents who held so much hope and dreams in their hearts for their little ones. Our hearts are breaking with all of you, and we see your pain. These tiny lives matter and your grief is valid after all you have walked through. We know that you have invested so much of your heart, time, and resources into becoming a parent. We know about the dreams you carried in your heart…hope for the future. 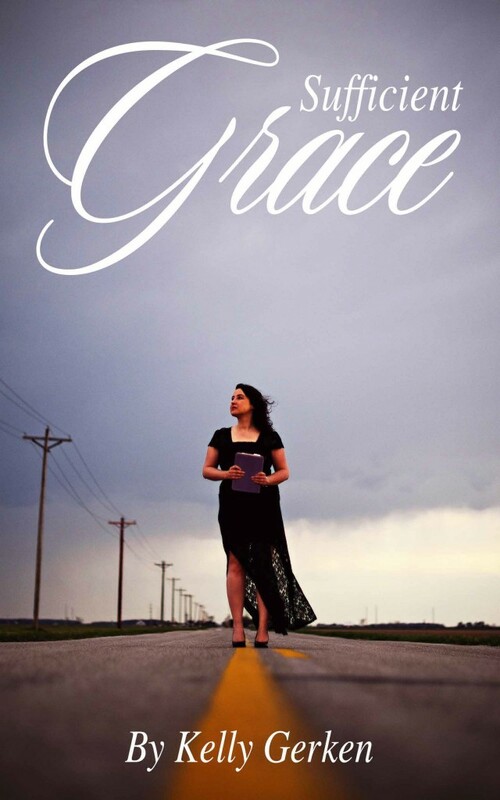 If you are one of the families impacted, we would love to send you a keepsake and resources. We are also here to offer support as you grieve the multiple layers of this great loss. Please email your shipping address and any note or request with the Subject Heading: Little One Keepsake/Cleveland to: sgm.shipping@gmail.com. Our hearts and prayers are with these families! Find local and online support in NE Ohio here. We are extending this same offer to the families who have experienced this tragedy in California, as well. Please send your requests and we will mail you a Little One Keepsake package with resources. We also have online support available for you.